10 FREE Motivational Quotes for Women That Truly Empower! I thought I’d share some motivational quotes for women on the blog today. 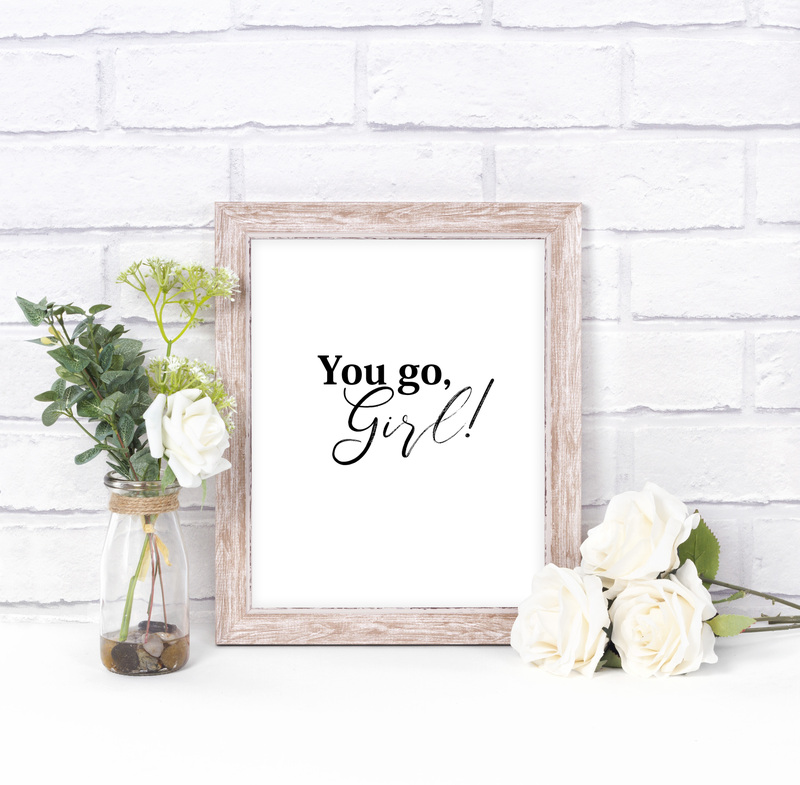 If you’re looking for some wall art printables to display in your room or office, here are 10 strong women quotes that are not wordy, not overly decorated, but truly empowering. Print one for yourself! Hello, friends! The “Shining Wednesdays” segment here in Shining Mom blog is baaaaack! It has been a while since I last posted wall art printables here and I finally thought of bringing back the segment. What do you think? For those who are new here at Shining Mom and are not able to catch the series, Shining Wednesdays is a previous old here where I share printable art prints or wall arts every other Wednesday. These art prints include carefully handpicked quotes or powerful phrases that are meant to inspire. I don’t know about you, but whenever I come across beautiful quotes or verses, I would stop for a while, savor the words, and feel inspired. They make me feel empowered, they seem to add flavor and magic to my day. Do you feel the same way? If words can boost your mood, then Shining Wednesdays can be for you, too. And to officially relaunch this segment, I have designed 10 motivational quotes for women that you can print for free. These quotes truly capture every woman’s heart. Keep scrolling to see this amazing freebie. Motivational Quotes for Women: 10 Sweet, Short and Powerful Lines! I am a lover of words. In my planner, you’ll find a number of powerful lines that propel me to move forward. Most of the time, when I feel slacking off, a simple phrase such as “Keep going until you’re proud”, can motivate me to jump out from my bed and start doing. I find words strong and powerful, enough to push be to be my very best. And today, I am sharing the 10 shortest motivational quotes for women in my planner which happen to be my favorite. I turned them into minimalist art prints that you can use as binder or planner dividers, and of course as art prints to hang on your walls. 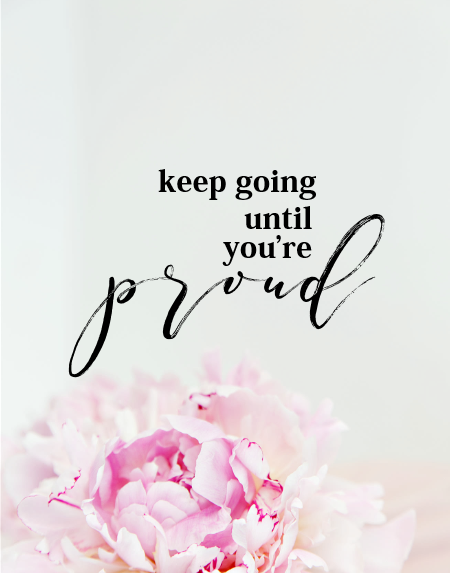 Keep going until you’re proud. 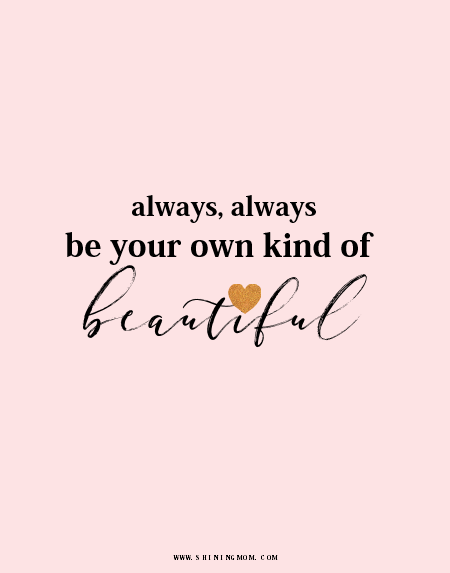 Always, always be your own kind of beautiful. 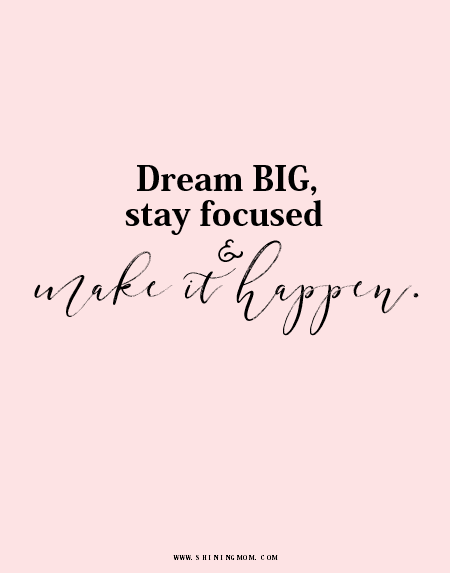 Dream big, stay focused and make it happen. Keep scrolling to view the designs. They all come pretty, simple, clean and dainty. And yes, they’re all FREE to print. The first one is a beautiful reminder to keep your shimmer. 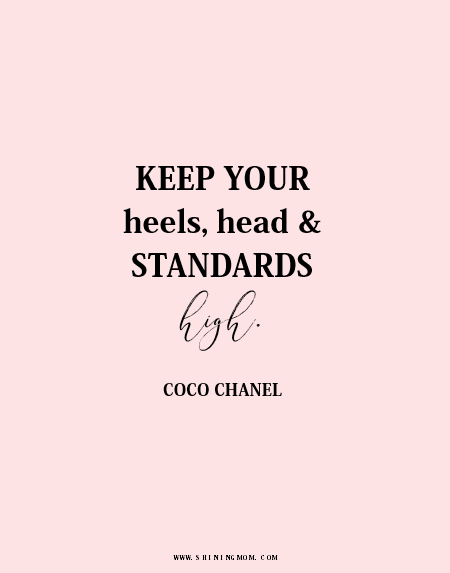 The second quote is from Coco Channel that reminds you to keep your standards high! The next motivational quote for women inspires you to keep going and doing whenever you feeling like giving up. The next one is also another reminder to stay unique and always be the beautiful you. Here is another strong reminder to dream big, stay focused and turn your dreams into reality. 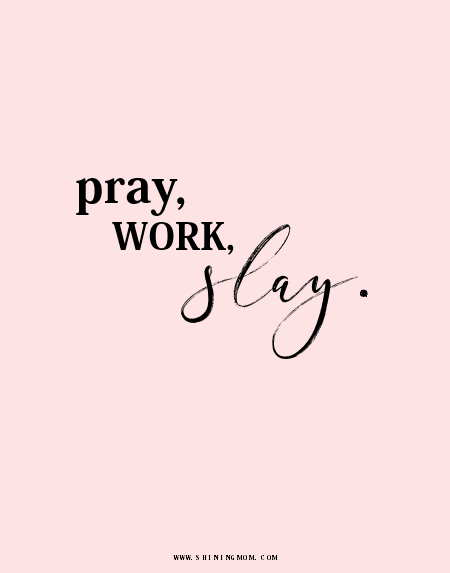 And the last motivational quote for women that I have here for you is another simple one that motivates you to slay whatever you do. 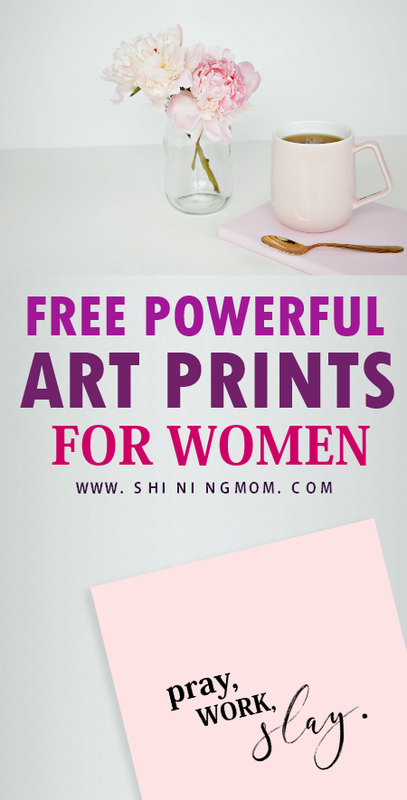 Get Your Free Printable Motivational Quote for Women Art Prints! Print the motivational quote for women of your choice in card stock or specialty paper. Hang them in your workplace and be motivated, lady boss! Help Shining Mom grow by pinning this post at Pinterest! Please take a second to pin the image below. Thank you very much! Have an amazing day, friends! 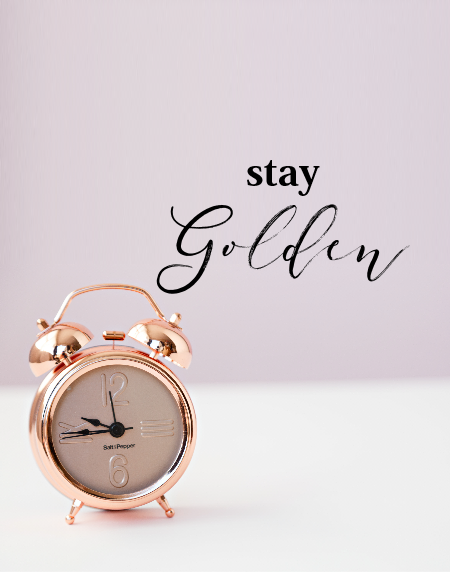 May these free printable motivational quotes for women inspire you to dream big and GO BIG. Happy Shining Wednesdays, do scour the blog for more pretty wall arts from me! « FREE Brilliant Daily School Planner for Students!